Hi there — and thanks for checking in on me! A little about this page, you ask? Sure thing! I’m currently living in Dubai and am in my 9th year as an expat. 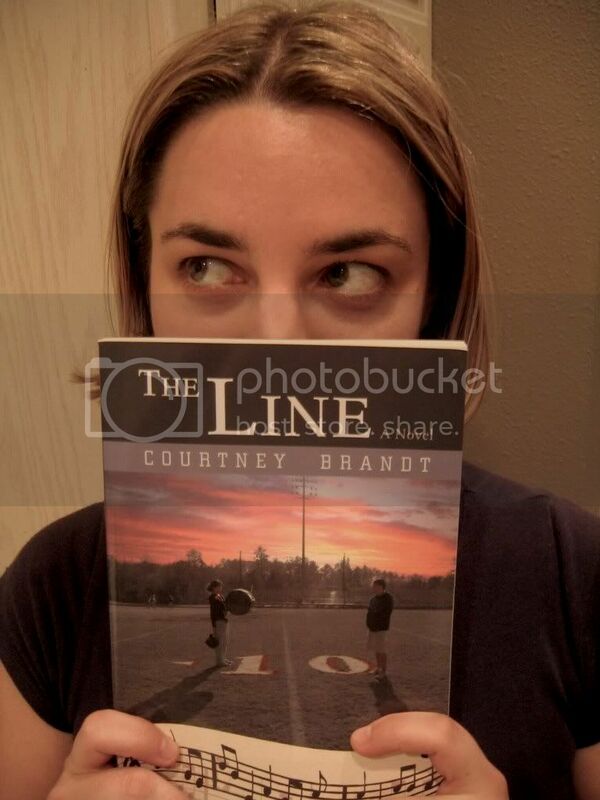 I’m publishing my adult works under the pen name Ann Benjamin, but you might also know me from my seven young adult novels as Courtney Brandt. This blog will center on writing, publishing, and the trials and tribulations between (with occasional digressions on my life as an expat). And hey, if you want some other places to connect with me — why not Pinterest or Facebook? 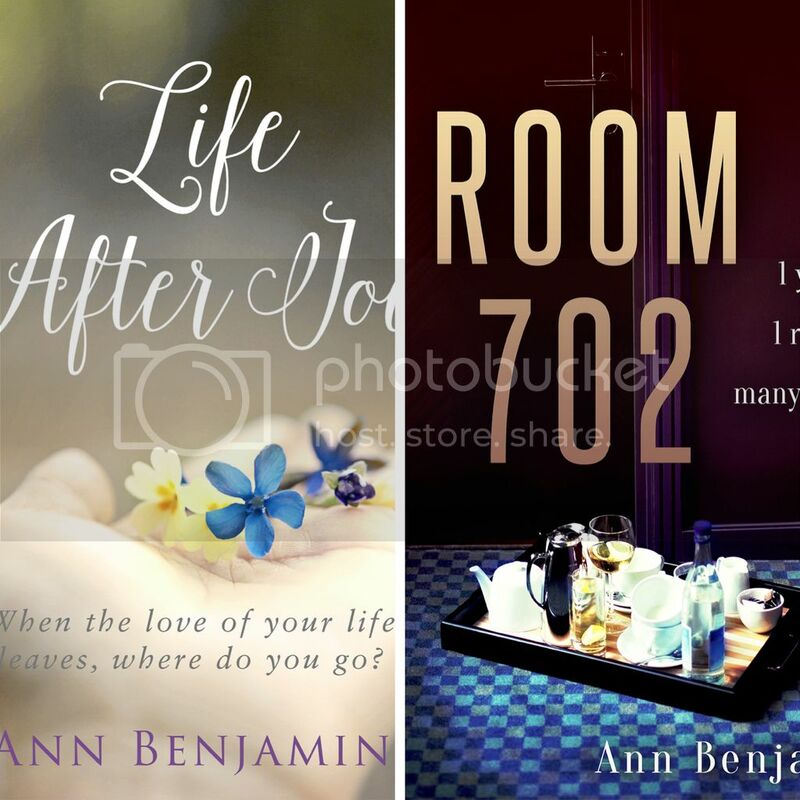 However you got here, I sincerely hope you’ll check out my novels, Room 702 and Life After Joe and let me know what you think! If you’re a book blogger or reviewer — I’d love to send you a copy of one of my novels. Please feel free to ask. Also, I’ve recently launched a culinary blog documenting some of my experiences around the world. I hope you’ll check out A to Za’atar. And if for some reason you’re looking for a voice over artist in the UAE, I’d also be interested!